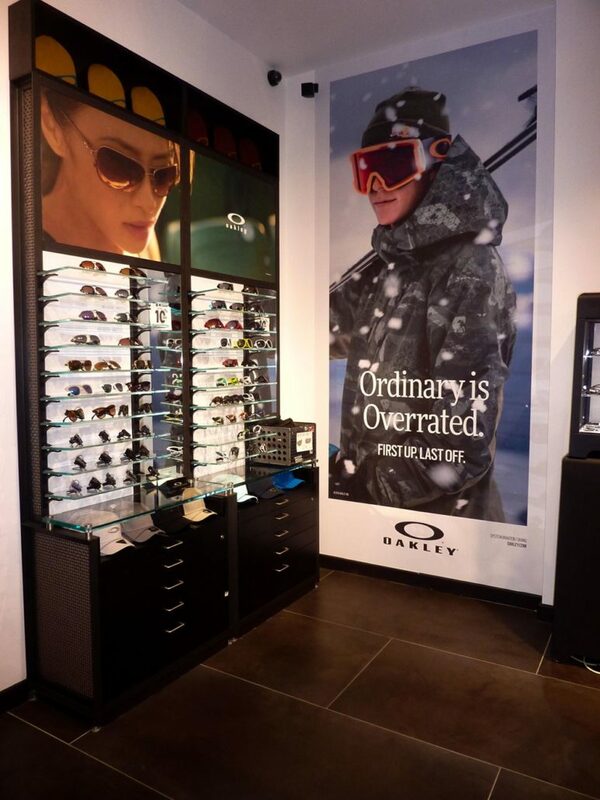 Wall surfaces provide the perfect backdrop to introduce your design into any environment. 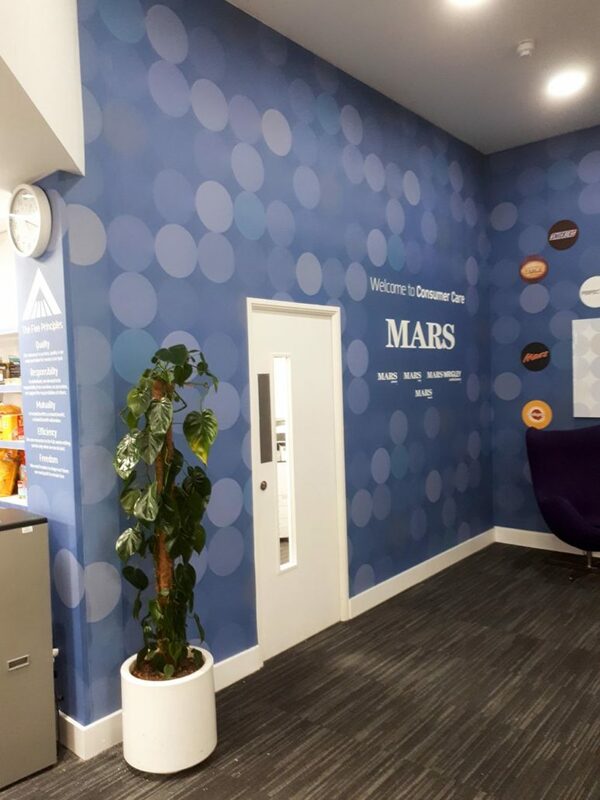 Digital wallcovering also known as ‘Digital Wallpaper’ is the perfect, cost-effective media to cover large areas of walling in areas such as office spaces, hospitality areas, schools and domestic applications. 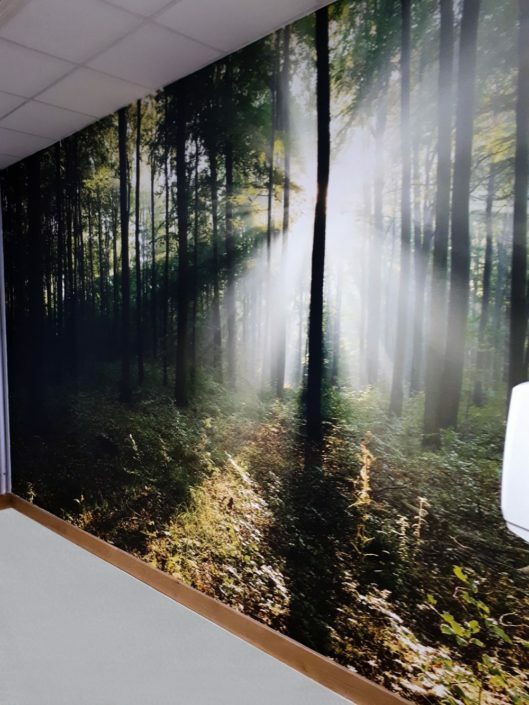 At StandOut Graphics we print directly onto various Digital Wall Coverings to suit any surface area; we will always advise on the best substrate for each in Individual project. One substrate we are particularly proud to offer is the Coala Wall Textile. This is a fantastic textile-based media that has a removable and re-positional adhesive to the rear which ensures an easy installation, and can be removed without causing any damage or mess to the original wall. The Coala Wall Textile is also classed as a ‘Block-out’ media, which means it can be directly applied over the top of existing images, patterns or colours without the risk of it bleeding through onto the new print. This provides the added benefit of being able to leave up any existing wallpaper, saving hours of hard work and mess. 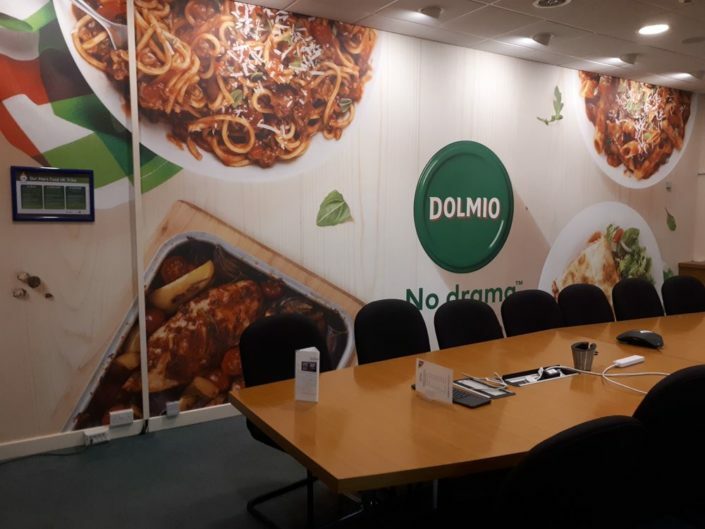 Although Digital Wall Coverings can be installed as easily as shop bought wallpaper, our onsite installation team will be happy to help with any installations, big or small.